#closeMSDF – Page 2 – Shutdown this Dungeon! “Today, the #CLOSEmsdf coalition held a press conference in Madison to increase pressure on all candidates on the ballot throughout Wisconsin. 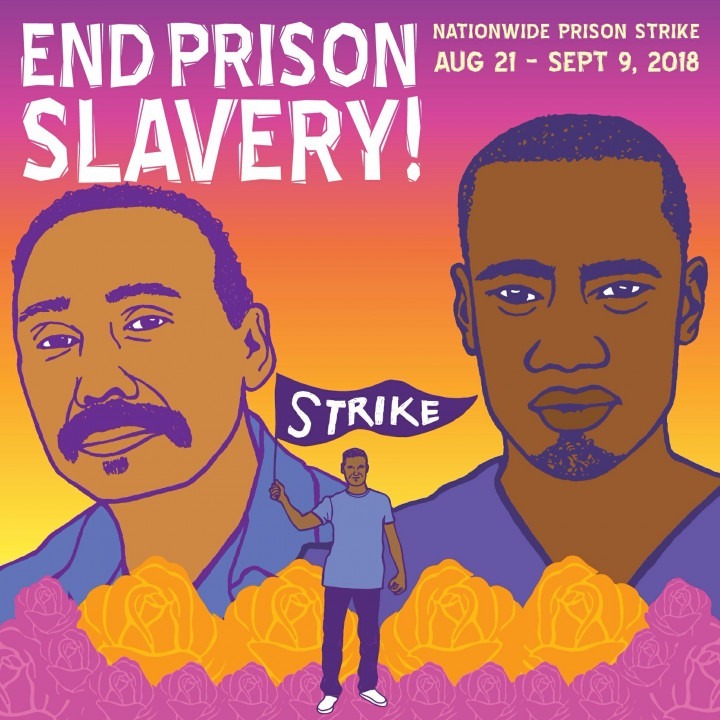 Launched in 2017 by people who have been directly harmed by the Milwaukee Secure Detention Facility, this coalition is how we bring our experiences to the forefront of a national movement demanding bold overhaul of the carceral system and transformative change in our communities. Against that backdrop, we demand that the next Governor and Legislature enact policies that will lead to the depopulation, closure, and demolition of MSDF. “Since it was built in 2001, MSDF has claimed at least 17 lives. It is an irredeemable torture chamber that costs Wisconsin taxpayers $40 million per year and that inflicts incalculable damage on our communities. The inhumane conditions in this prison harm thousands of people every year. The extreme heat in the summer is overbearing, adequate ventilation is nonexistent, and there is no access to outdoor space, direct sunlight, or fresh air. Many people there are in lockdown for at least 20 hours a day, and in-person visits are forbidden. It is unsafe for anyone, including the people who work there. Even worse is the fact that MSDF was built solely to cage people accused of violating conditions of their post-prison supervision. The misguided policies and practices that force people to be detained at MSDF are tearing families apart and draining resources that could instead be used to build safer, stronger, and healthier communities.